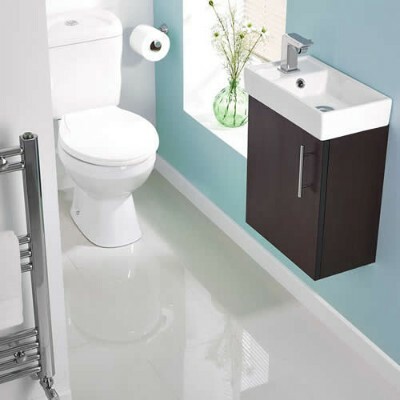 Bathroom basins are available in a huge variety of styles and sizes to suit every bathroom design scheme. Whether you want to create a contemporary look or would prefer something more traditional, you can be sure to discover exactly what you're looking for. 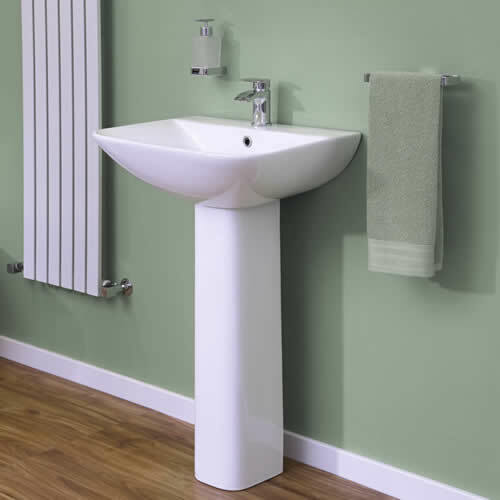 As well as modern and traditional styles, you can also choose between basins with full or semi pedestals, countertop basins and cloakroom basins. 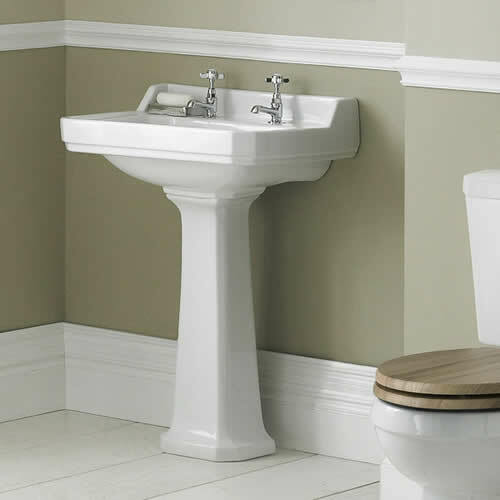 Each basin has been made from quality ceramic with an easy to clean white glaze finish.